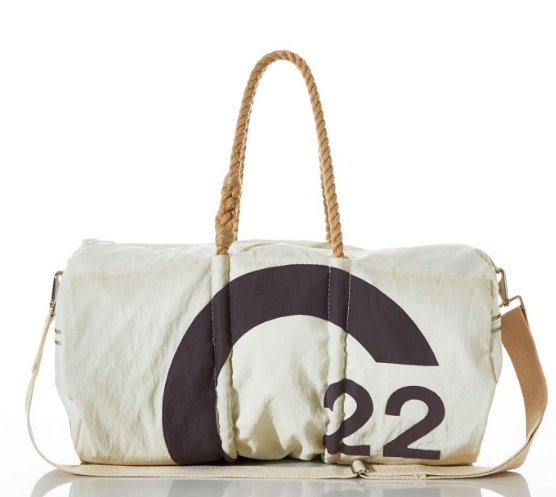 If you love the ocean, sailing, recycling and sustainable fashion, you're going to love this. 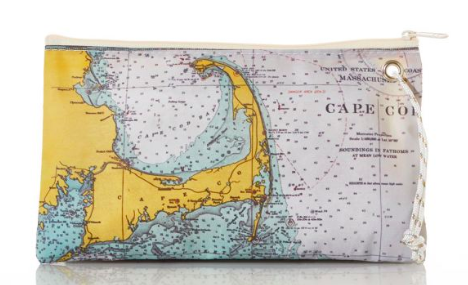 Local Maine company Sea Bags has long been recycling the storied journeys of sailboats into beautiful purses meant to keep the memories of those sea jaunts alive. 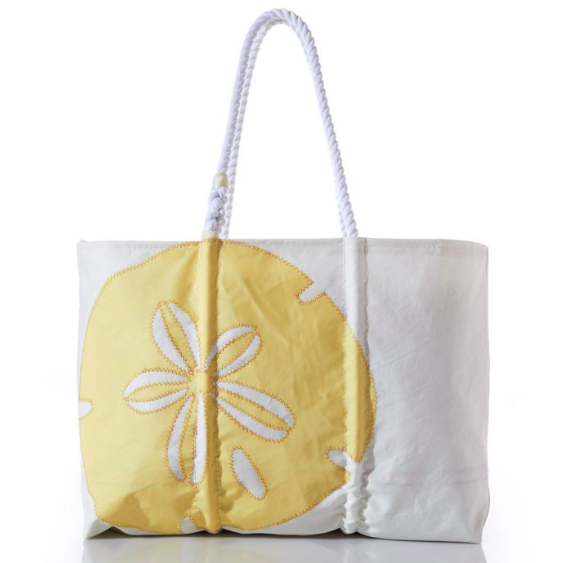 Sailors can donate their old sails to Sea Bags, which will sew the raw material into totes and other bags. 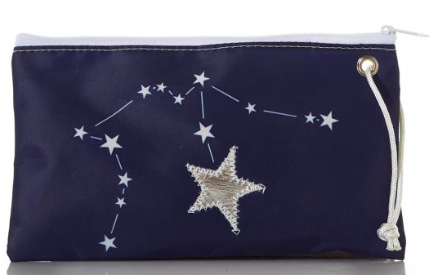 Though the material is cleaned, the bags can sometimes have stains or rust or old markings on them — which just adds to the authenticity of your one-of-a-kind item. 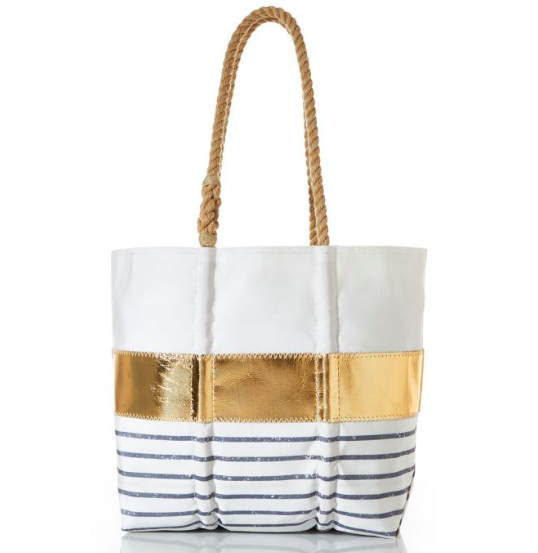 "We believe that sails soak up sun, salt, smiles and adventure," the site's "about" page reads. 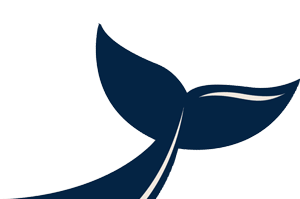 The about page also says that the waterfront company is so in love with the sea that their manufacturing building literally overhangs the ocean. 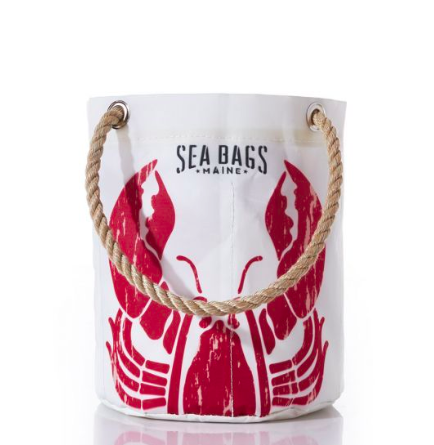 This is so as to infuse their bags with character from "the sound of seagulls and the smell of bait from the local lobster boats." The company says in their 15 years of existence, they've recycled 500 tons of material. 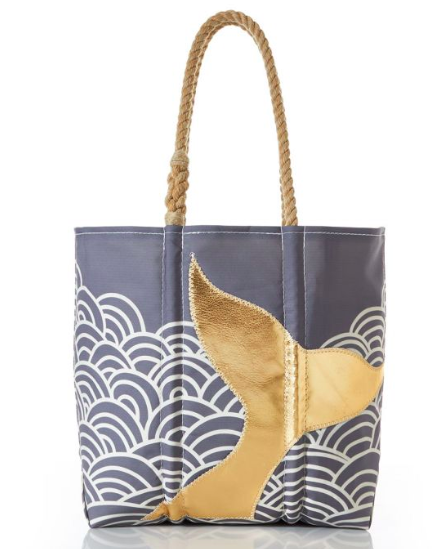 They're keeping our landfills less cluttered and bag collections way cuter. See the full product selection on their website. 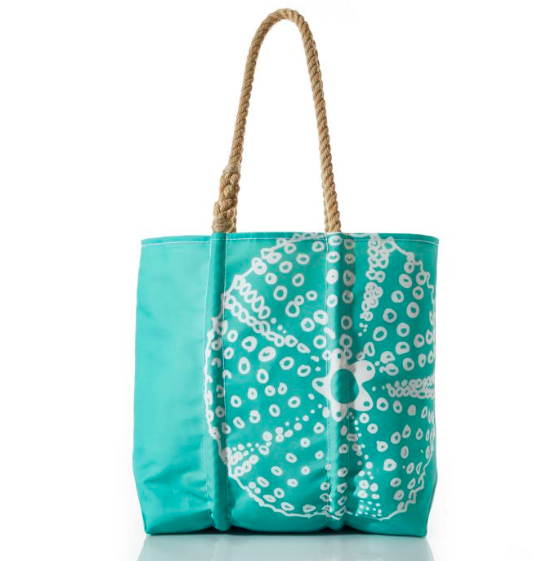 And while you're here, check out these nine reusable bags that will save the planet while you shop. 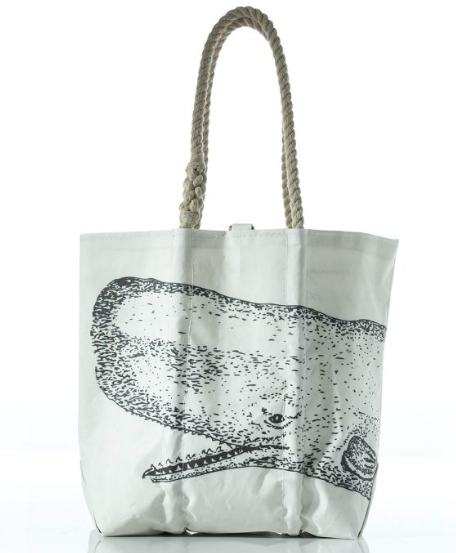 Further proof that fashion can be trendy and help the environment.